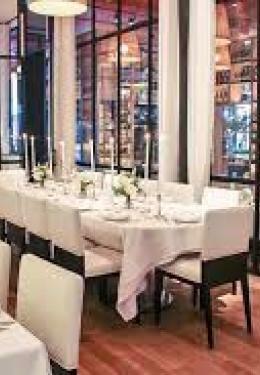 With its stunning & spacious downtown location evoking the ambiance of the Mediterranean Riviera, FIG & OLIVE Meatpacking is an ideal setting for many occasions. In the heart of the trendy Meatpacking District, it has already become a favorite for corporate functions, studio premieres, product launches, bridal events & anniversaries. Its four separate, semi-private dining rooms enable you to host a large variety of events.